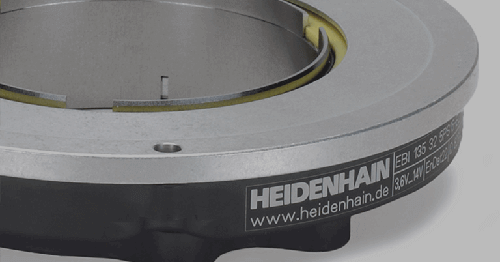 SCHAUMBURG, IL (February 2017) – HEIDENHAIN’s popular TNC 640 mill-turn control is now available with an exciting new option, a 3D probing cycle, called Cycle 444. 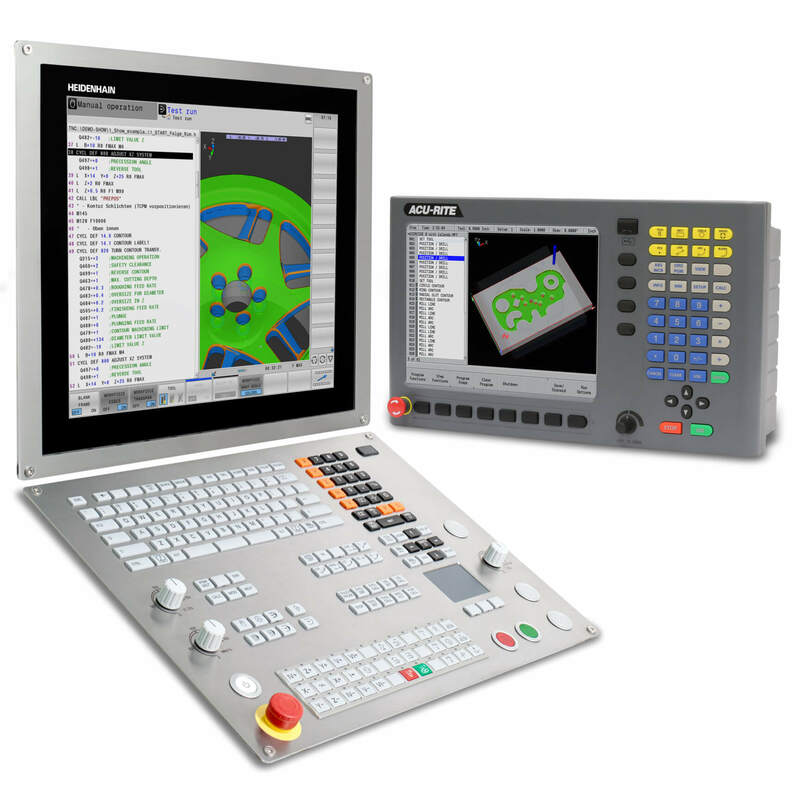 Already equipped with both manual and automatic probing cycles for datum setting, workpiece alignment and inspection, the TNC 640 offers this additional 3D probing cycle to meet manufacturers’ increased requirements for automation and advanced probing routines that inspect free form surfaces where measurement positions are often difficult to capture. Cycle 444 checks one specific point on the surface of each workpiece. The contact point is determined by a vector that is normal to the 3D surface. 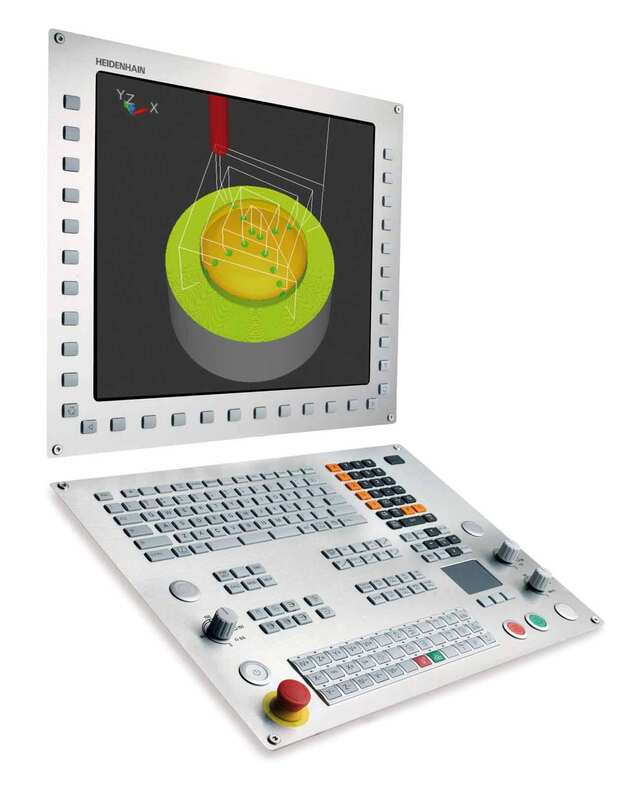 The measurement cycle enables the measurement of 3D shapes such as free form surfaces of a mold part, and based on a defined tolerance range along the vector, checks the determined measured values. It is advisable to determine the normal vector with the help of a CAD/CAM system. 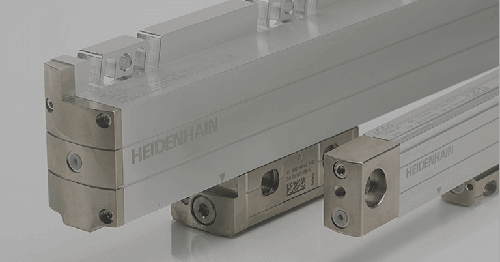 As with all HEIDENHAIN control cycles for automatic probing, a parameter is given for classifying a part as Good/Rework/Scrap. Additionally, the TNC outputs a log file with documented positions and deviations. 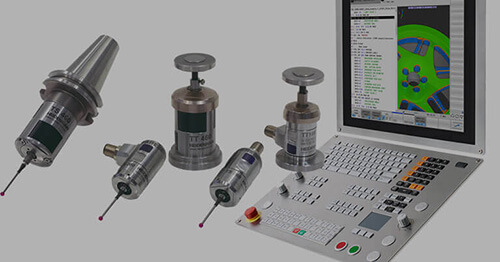 If option 92 “3D-ToolComp” is active on the TNC 640, a touch probe can be recalibrated using a calibration ball, and the system accuracy for measurements can be improved in this way. The key here is that the touch probe is re-calibrated for various contact points along the ball-tip of the touch probe styli. 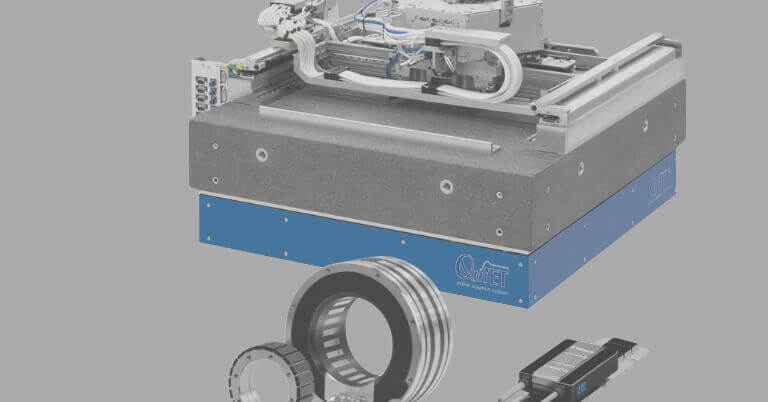 In that way, repeatability is increased for the vectors formed by the contacts points and the spheres’ centers. 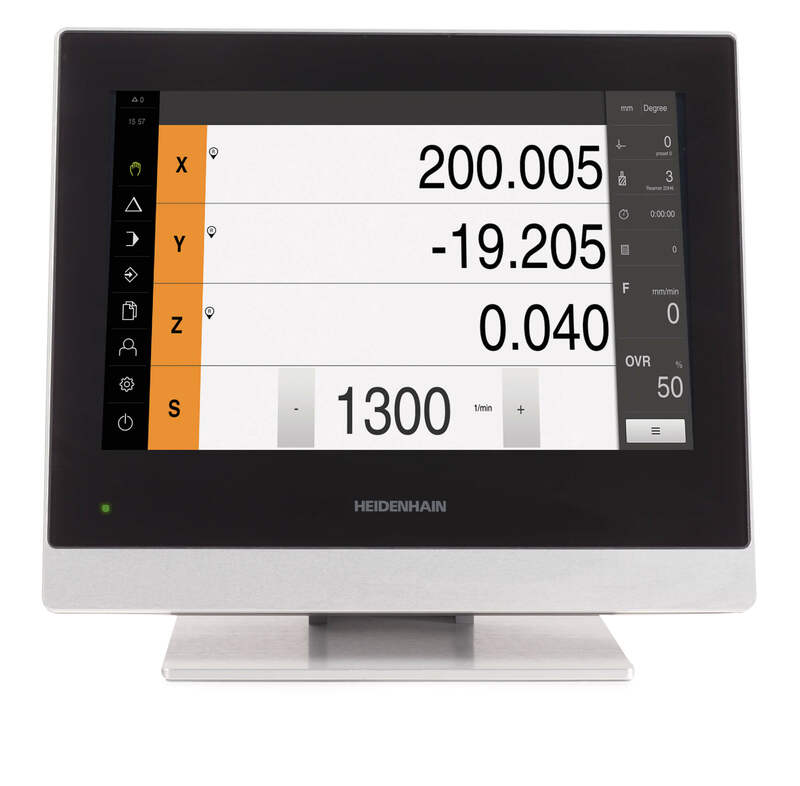 HEIDENHAIN also offers touch probes. 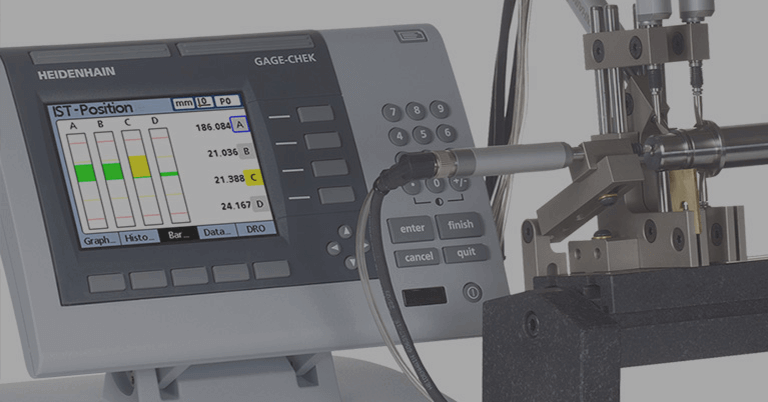 The TS 460 is a universal touch probe with optical trigger mechanism for higher repeatability and also features a collision-adapter. 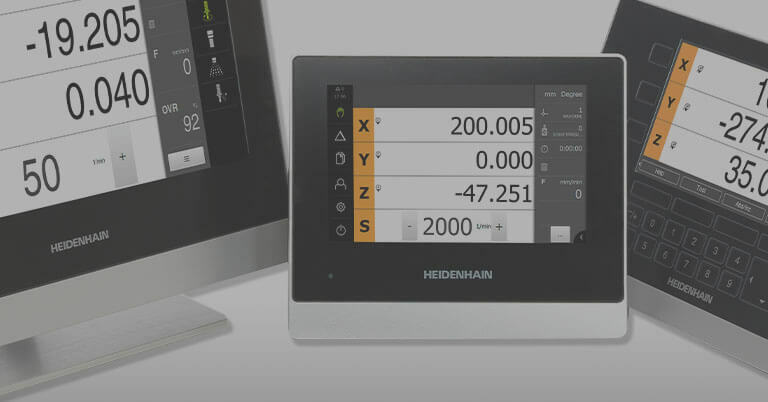 The TNC 640 is HEIDENHAIN versatile mill-turn control with conversational programming, the perfect solution for demanding machining tasks in regard to speed, accuracy and high surface definition.